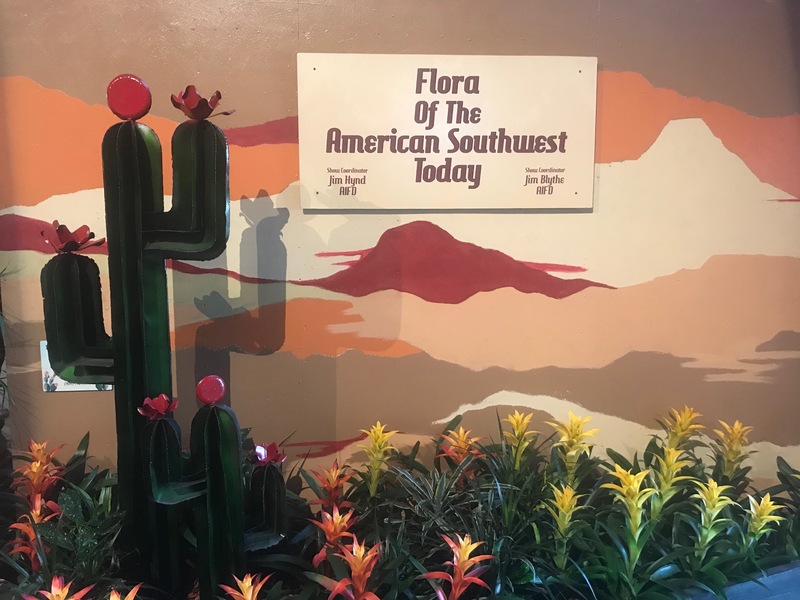 If you’re looking to take a break from the bustling fair, step into the serenity of the Flora of the American Southwest! 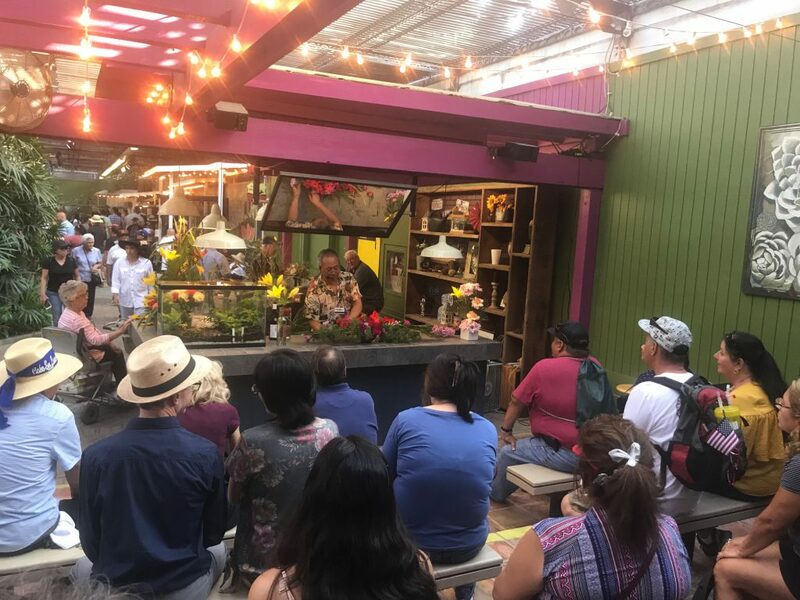 Starting in the Atrium, Fair guests can cool off under our water features, discover exotic plants and see adorable animals like skunks and armadillos. 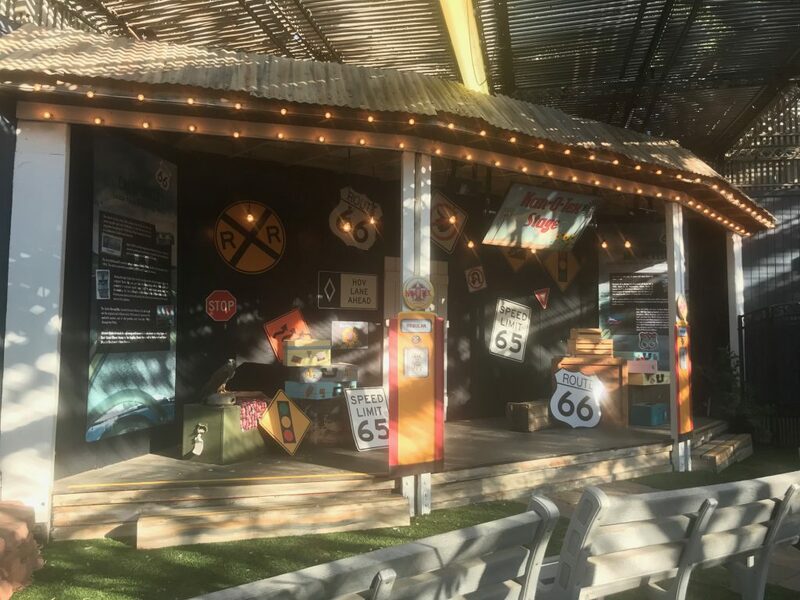 Make your way into the Flower and Garden Pavilion to see the scenic variety along Route 66, from pine forests and grasslands, to desert scrub. It’s so picturesque that someone proposed there last weekend. 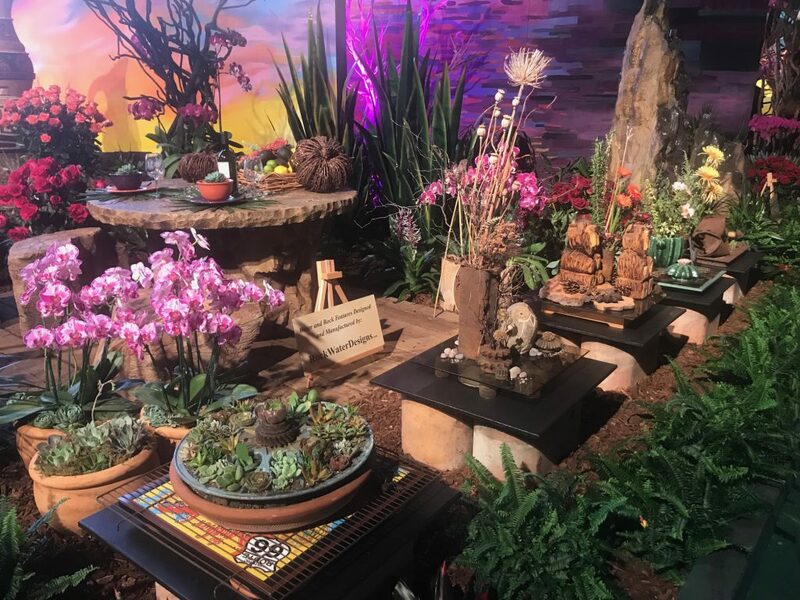 Check out some of the landscape we have on display! 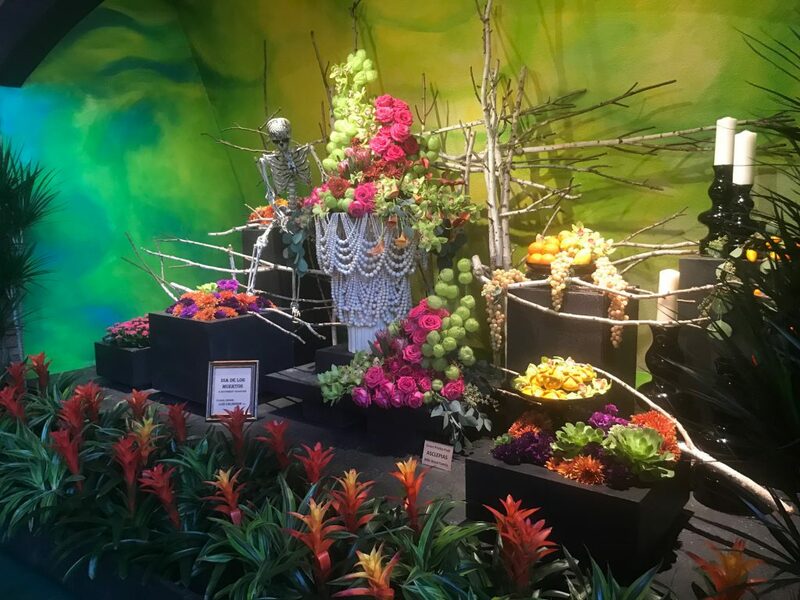 Stop by for a free flower arrangement class to learn how to put together beautiful bouquets. Can you spot the hawk hanging out in the Atrium? 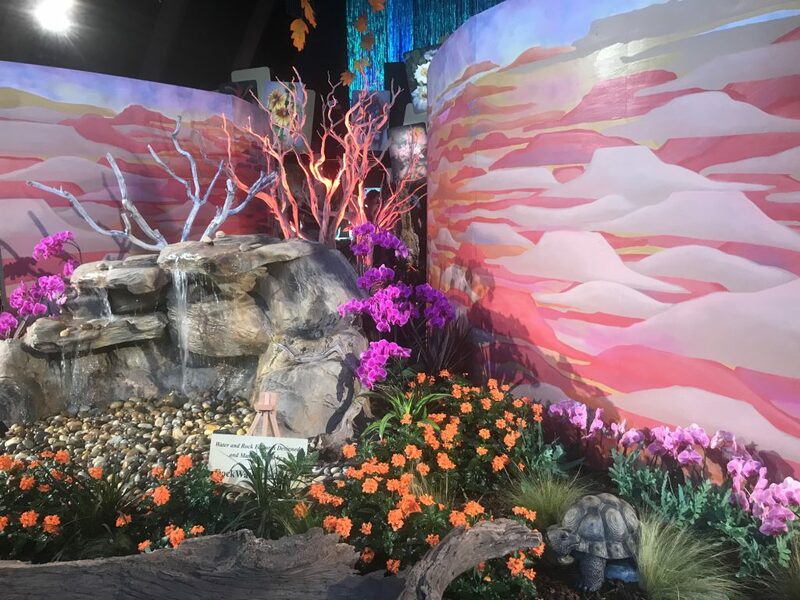 Come see these beautiful landscapes for yourself in the Atrium and Flower and Garden Pavilion. We hope to see you soon! The Countdown Begins…9 More Days!